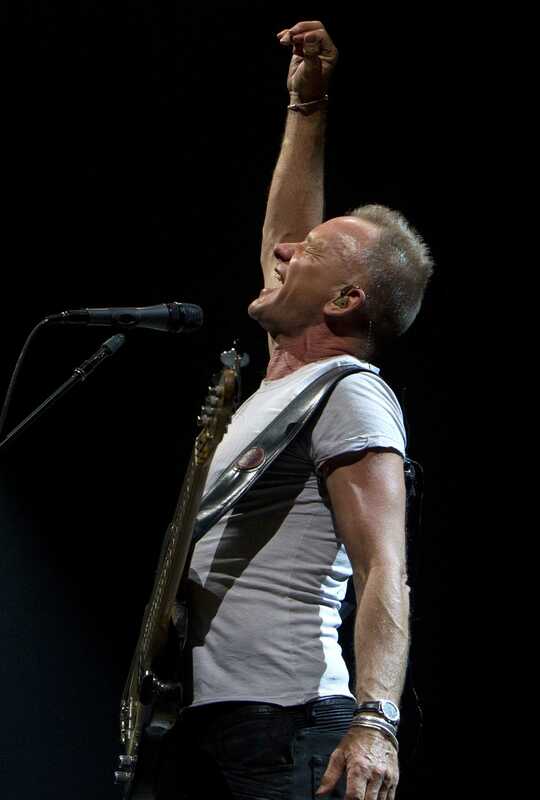 British singer and the man behind The Police, Sting, will have an exclusive VIP concert at KCSN on Wednesday, where he will premiere his first rock album in 13 years and 12 studio album called “57th & 9th,” which is scheduled to be released on November 11. “It’s crazy that Sting is playing at the VPAC tomorrow,” Marisa Shirar, senior music industry studies major said. Many students have noticed the traffic around the D1 parking area and the Valley Performing Arts Center on campus as a result of Sting’s arrival. 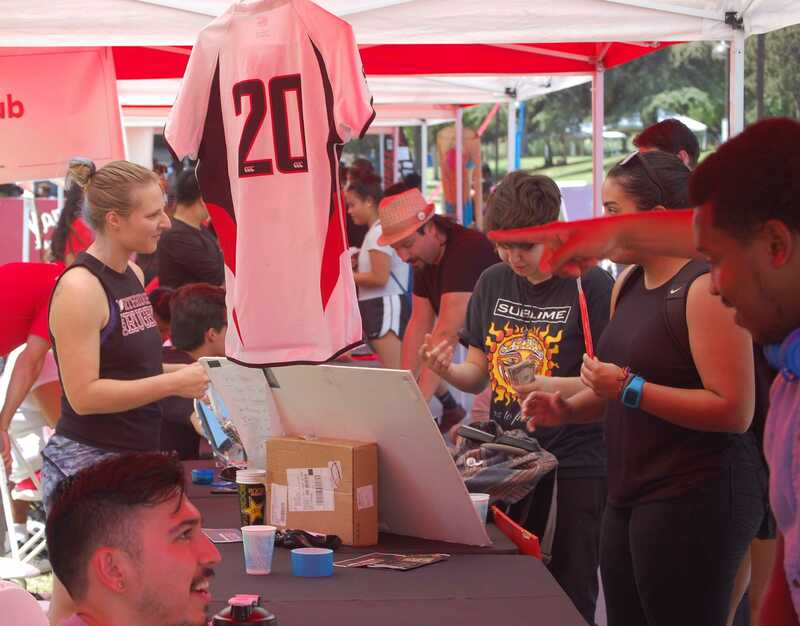 “It can be frustrating not just for students, but for the instructors as well,” Alejandra Hilario, senior theater major said. The first week of class sessions appear to be heaviest with traffic inside the parking structures, therefore, adding an event to the Valley Performing Arts Center (VPAC) could become crucial. “It’s the first week of school. They should have done it last week because the traffic is already bad as it is,” Shirar said. For other students, the parking closures have not affected them as much as the others. “It doesn’t really bother me because I park by White Oak.” theater major, Annie Vazquez said.